“I also found out that every year humans throw away enough plastic to circle the earth three times, which is terrifying.” Beccy Wright (3rd Year, Journalism) gives you some tips about how to reduce your plastic waste. 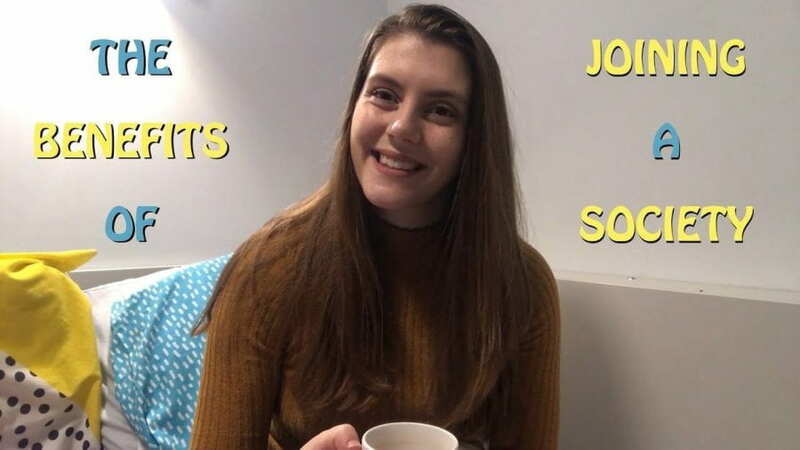 I'm Beccy, a third year Journalism student and vlogger here at Student Life. 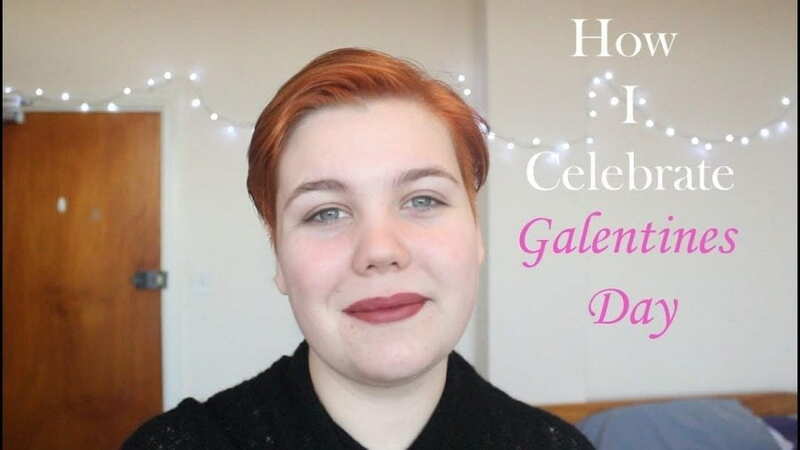 Through my videos, I mostly aim to provide advice and guidance for all things university- including handy (I hope!) tips for studying and making friends. One day I'd like to end up working in the magazine industry, but for now I'm enjoying my last year as a student by creating video content, baking and watching a lot of YouTube... And studying for my degree, obviously!